Step Out Buffalo has compiled a list of some of the best places in Western New York to view the action on the court. Our list will be revealed over the next couple of weeks as the tourney continues and the excitement builds. Our first installment of eight destinations located within the City of Buffalo can be found here https://stepoutbuffalo.com/march-madness/ so be sure to take a glance at those recommendations. Future installments will include great destinations to watch the games in the Northtowns, in the Southtowns and everywhere in between. So if you were unable to make the road trip to Columbus to see the biggest college basketball games in history for the University at Buffalo, plan on still enjoying the March Madness experience with other hoops fans. 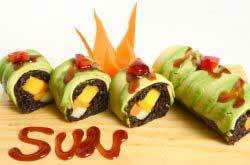 Here are another eight bars/taverns/restaurants to watch the basketball games and enjoy some food and drinks. Cheers! 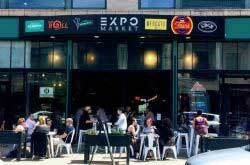 Located in the historic Allentown District in Buffalo, this is a great location to catch all the games at a venerable establishment that serves delicious food and beverages with top-notch customer service. With over 40 beers on tap, there are no excuses for not finding something that will please your taste buds. As far as the menu goes, there are several tremendous dishes but you can’t go wrong with a bowl of their French onion soup and a “Glacier Club” sandwich on sourdough. 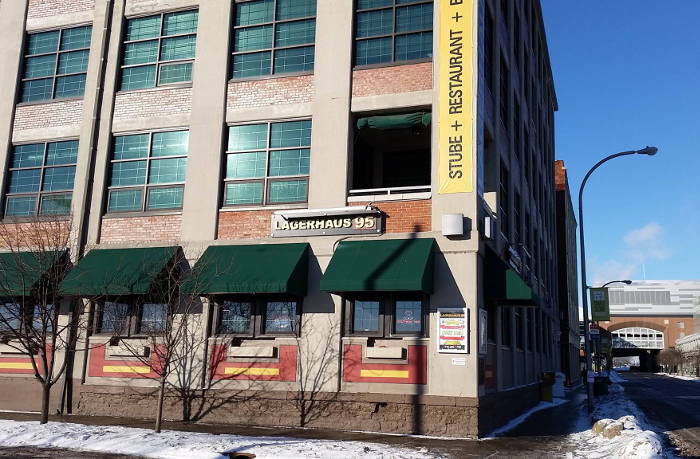 The former Malamute Tavern is one of the visible improvements in downtown Buffalo’s continued renaissance. 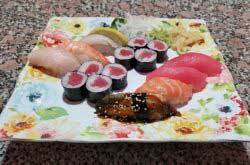 Within walking distance of First Niagara Center, there are plenty of sports fans who frequent this place. They are well stocked with craft beers and specialty drinks involving their “Carbo-A Teas” and “Jam Sessions” that need to be sampled for a proper analysis of which flavor is your favorite. Nice variety on the food menu, including a number of different house-made sausages. 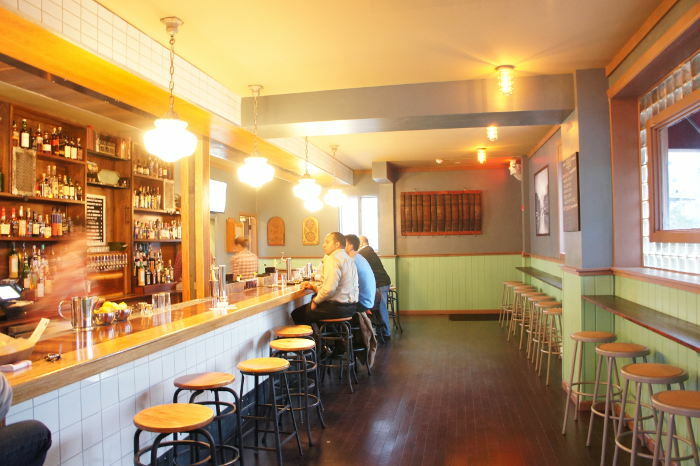 For more specifics, check out this previous SOB review of Ballyhoo. 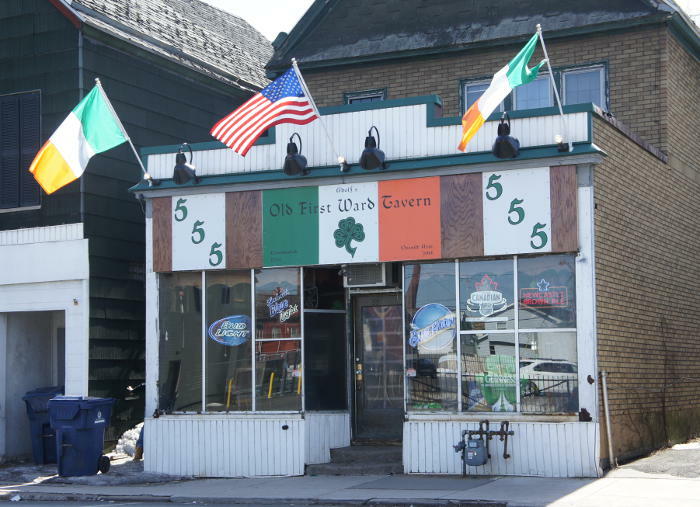 Located at the corner of Michigan and Ohio in Buffalo’s Old First Ward, the friendly atmosphere and storied history are what make the place an institution. Watching any type of sporting event while enjoying an ice cold beverage and a plate of chicken wings at “The Swannie” is one of my favorite things to do whenever I am downtown with friends. 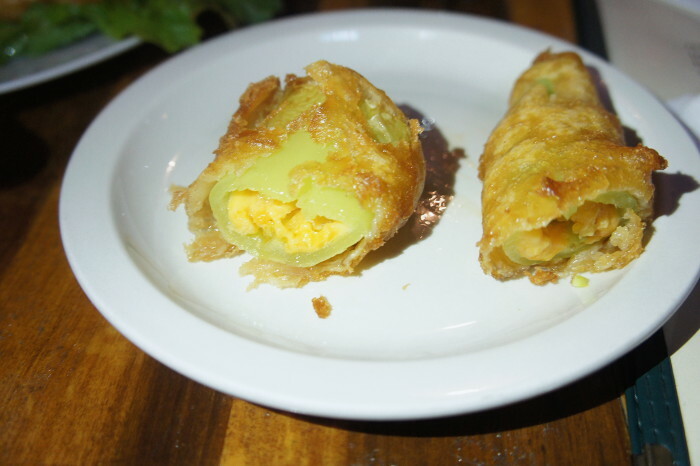 They also serve one of Western New York’s most popular fish fries with all the expected side dishes and their deep-fried cheese-and-bacon-stuffed hot peppers are something that words can’t do justice in attempting to describe the perfect late night snack. For more details read SOB’s review. A really fun place in South Buffalo that reopened this past fall after being renovated, this is a cool and classic Irish pub owned and operated by extremely friendly people. They have eight different beers on tap, including five local brews, but please note that no food is prepared on site. That being said, customers are encouraged to bring in whatever they want to eat or you can even order something from one of the local pizzerias or neighboring restaurants. Carbone’s is right across the street. If you prefer to watch the action in a cozy and comfortable pub-style atmosphere, this may be the ideal place for you. 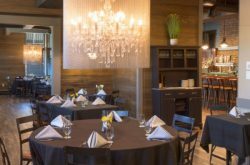 This middle European style restaurant is one of the newer gems located in in the heart of Buffalo’s historic Cobblestone District. In walking distance from First Niagara Center and Canalside, it is one of the places to see and be seen before, during and after Buffalo Sabres games and other special events happening downtown at the arena. Their menu allows you to pick and choose some truly unique food items (consider an order of “brezel” pretzel breads with their unique whole grain mustard dip as an appetizer) and their beverage selections include some outstanding choices of ales, lagers and wines. 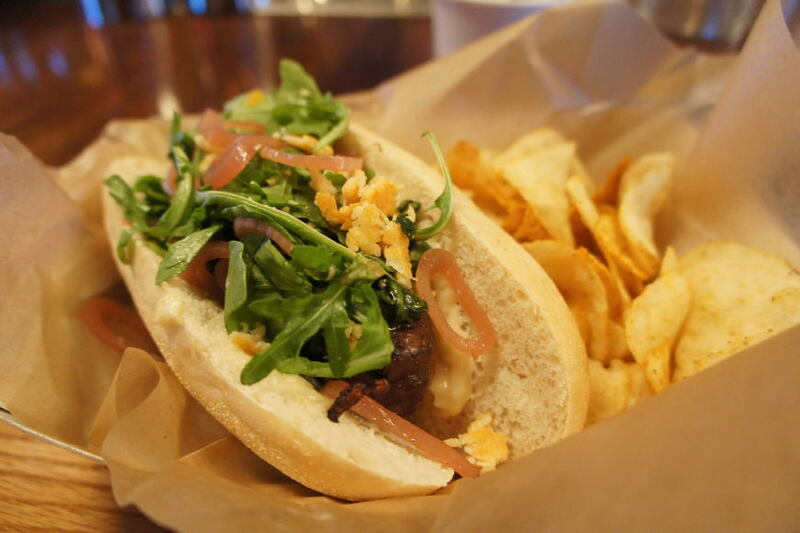 Come for the food and drink and stay for the game… and maybe some more food and drink. RELATED: March Madness is Here – Where Will You Be? For those who are not familiar, Thirsty Buffalo has probably the city’s biggest happy hour that runs from noon to 7 p.m.Monday through Saturday. Their viewing area to watch major sporting events such as the NCAA Tournament is simply spectacular, with 22 plasma televisions strategically located throughout a carefully decorated and enthusiastic room. Plenty of choices for your before, during and after the game snacking satisfaction, including hand cut smothered French fries, “Buffalo” style quesadillas and an outstanding beef on weck sandwich. 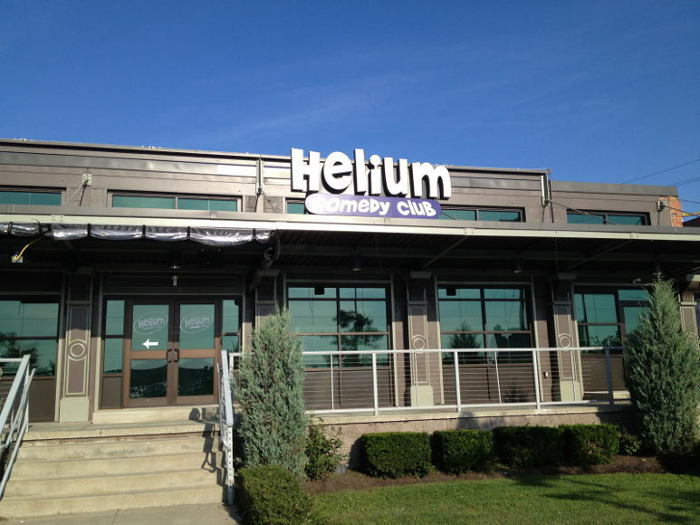 For more specifics about Helium, check out this previous SOB review. Very fun and exciting place to watch college basketball because of the décor and the enthusiasm showed by not only the patrons but the employees. This is a sports bar where you can bring the family or hang out with a group of friends and you know you will get tasty burgers and beer with terrific customer service in a friendly neighborhood atmosphere. Menu selections for you to much on during the game include their Chiavetta’s chicken wings, stuffed banana peppers and pub burgers. The crowd who gathered hear to watch UB’s unsuccessful debut in the NCAA men’s tournament last week keep the place jumping almost the entire time. Even with the hometown team being bounced from the tourney, this is still going to be a fun place to be to watch the rest of the action.